November | 2016 | Your Project is Our Passion! Picking a wedding theme can be a hard decision to make, but picking the right decorations can be an even harder decision. One of the most popular and breathtaking wedding themes to focus on is the Rustic Theme. 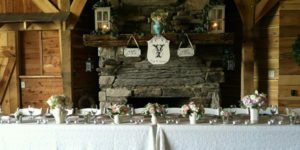 A Rustic Theme can be utilized in almost any season, making it an extremely versatile option for any bride. This theme can allude to a sense of intimacy and romance that most brides covet on their special day. Rustic themes are all about the details. But what details should you include? A few large pieces can really help establish your theme, such as wooden arches for the ceremony and whiskey barrels for the cocktail hour. During the ceremony be sure to include aged wooden chairs for the guests, a burlap or moss-covered pillow for the ring bearer, and lace and baby’s breath aisle decorations. Table decorations for dinner could include burlap accents and table runners, as well as jars and vases with a rustic touch for the centerpieces. A rustic hutch or cabinet could make a perfect beverage station or dessert area. For the smaller details, be sure to include some wooden accents, birdcages, or even some chalkboard signs directing your guests to the reception. 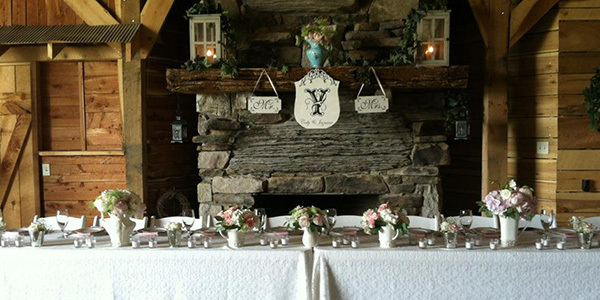 Whatever decorations your rustic themed wedding needs, Action Party Rentals can handle. Action also has the widest selection of quality wedding decorations, for any theme! Winter cold is always harsh, but what if your house isn’t insulated correctly? That could mean big problems for you and your family. Before the harshest part of winter arrives, you may need to consider reinsulating your home. Over half of a home’s heat can escape if it’s not insulated correctly, which wont just keep your family cold all winter, it will cost you hundreds of dollars per month, too. Most houses, except those made for energy efficiency, can benefit from new or additional insulation. To find out how much insulation you have, how effective it is, and where the insulation is located, you can get a home energy assessment by a qualified home energy auditor. These professionals will also tell you which areas of your home are not air-sealed, so that you can prevent even further heat and energy loss. 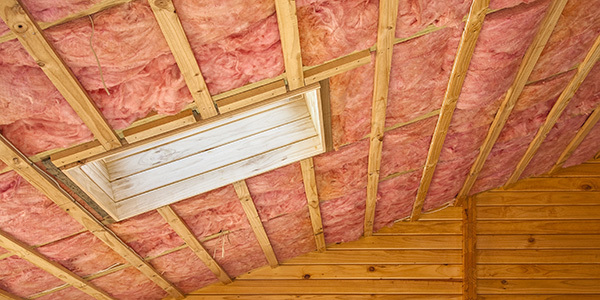 After your home has been assessed, it’s time to add insulation to your home! If you need to first remove old insulation that is destroyed, moldy, or wet, be sure and use an insulation removal vacuum before installing new insulation. After old, unusable insulation has been removed, it’s time to install the new insulation! An insulation blower is going to provide more coverage than using rolled sheets of insulation. Insulation blowing also has the ability to cover difficult or unusual areas of your home, for a more thorough and effective seal. Insulation blowers allow you to also pick which kind of insulation you wish to use, such as standard fiberglass, stone wool, or cellulose. This allows you to select the insulation that is right for your needs, while also saving your family hundreds on electric and heating costs. For all your insulation and removal needs, Action Rentals has what you need! Renting insulation equipment from the professionals at Action will save you even more time and money on your big project!